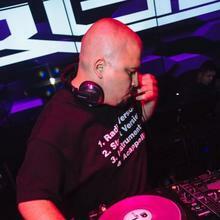 As a 20 year vet in the game, DJ Rick Gee has excelled from vinyl collector to big room party rocker. 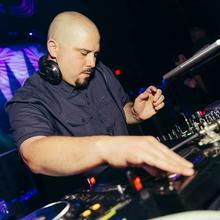 Between his megaclub residencies, celebrity private events, and #1 weekend mixshow, its no wonder some consider him one of the best DJs on the West Coast. Getting a head start at an early age, Rick Gee began DJing and record collecting at age 12. By 16 he made his way into the club scene, and soon after landed a spot on Wild 102.9’s #1 Jumpoff Mix, which he’s held down weekly for over a decade. Over this time he has mastered all music formats and taken his show on the road to major markets such as Las Vegas, San Francisco, and Los Angeles. 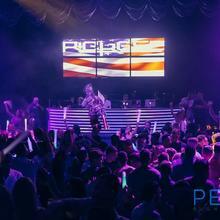 Currently Rick Gee is the resident DJ at two of Nevada's hotspots- Lex Nightclub in Reno, and Peek Nightclub in Tahoe- where he blends his deep knowledge of House, Top40, Indie Dance, Rock, and everything in between to packed dancefloors of 1000+ every weekend. 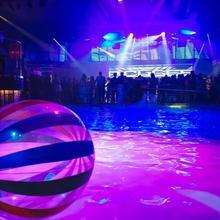 He's shared the stage with big names such as Tiesto, Steve Aoki, and Chainsmokers, not to mention performing with dozens of major artists like Jason Derulo, Pitbull, Nelly, T-Pain, Kid Ink, Snoop Dogg and Too Short. His credentials even extend to A-list private events as he was selected to DJ birthday parties for both Paris Hilton and Rob Kardashian. Despite the bright lights and big names Rick Gee remains a humble professional with a passion for music and performing. Combined with his natural talent and excellent programming, he has proven to be a consistent crowd favorite with no plans of slowing down. OFFICIAL WEBSITE OF DJ RICK GEE. © Copyright 2015-2016 | DJRickGee.com - All Right Reserved.